Beck’s play was a crucial momentum-breaker and gave Cal the opportunity to put the game away. 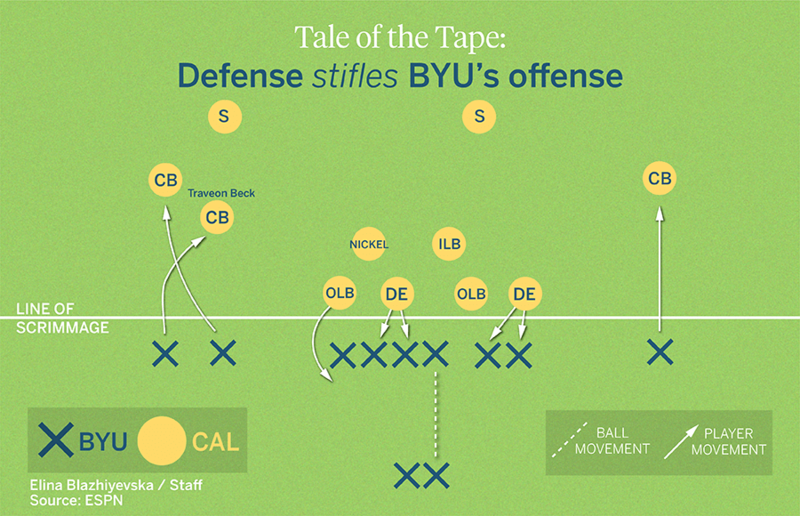 BYU’s opportunity to capitalize on the turnover was dashed. While there are a number of signs that point toward a win for the home team, counting Cal out isn’t the obvious move if the Bears can start and finish strong against the rejuvenated Cougars.